Is the financial system too complex for the country’s good? Did it all just get too complicated? And if so, how do we deal with it? It’s the economy, but this isn’t stupid. Quite the opposite when two Nobel laureates—Robert Merton, MIT PhD ’70, and Institute Professor Emeritus Robert Solow—argued different approaches to making sure what happened to the U.S. financial markets in 2008 doesn’t happen again. 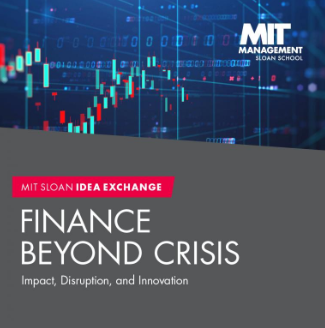 Dean Emeritus and Howard W. Johnson Professor of Management Richard Schmalensee moderated the talk, held this afternoon at MIT Sloan’s Building the Future event.